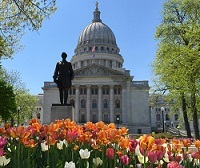 Who’s New in Madison is a women’s social organization whose goal is to help new and established residents of Madison, Wisconsin explore our community and find social connections through shared interests and group activities. Along with monthly luncheons September through May and a yearly service project, we have a variety of interest groups for you to join including hiking, biking, card games, book clubs, Mah Jongg and more! Any woman in the greater Madison area is eligible to join. Click below for membership information. 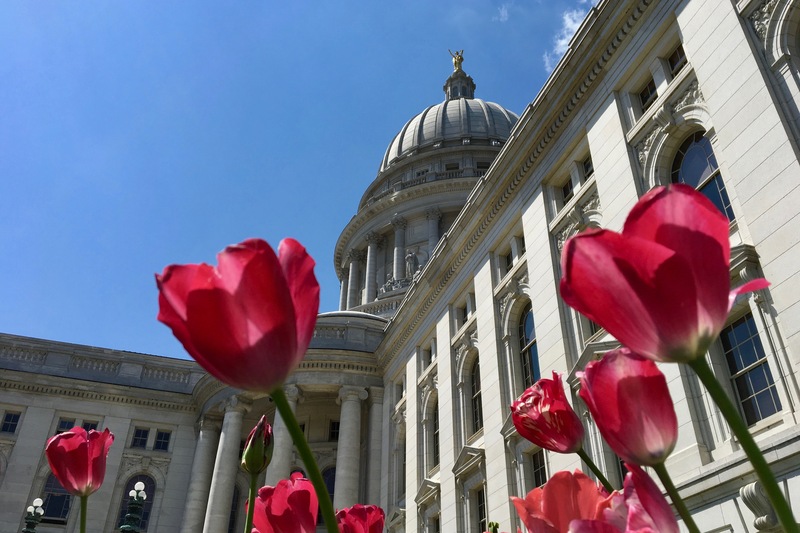 Who's New in Madison, Inc. was organized in 1935 to help women new to Madison become acquainted with their community and find social connections. We also welcome women who are longer term residents. Our many activities promote a feeling of community and friendship. If you don't see one you like, we encourage all of our members to start their own! Most of our interest groups and activities meet in the daytime, but there are a few that meet in the evening. 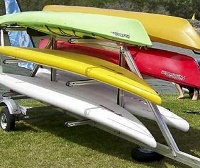 We also have a few activities that include spouses or partners. We offer a variety of interest groups and activities. 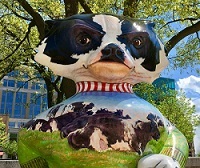 Who's New in Madison hosts three New Member events per year. All new and prospective members are invited to attend. This is a great way to learn about Who's New in a small, informal group setting. Our Hostess Committee will provide a warm welcoming experience by providing more information on our luncheons, newsletters, and interest groups as well as introducing you to other members. Contact us for more information. Membership renewal is now open on the web site. The kickoff luncheon for the next Who's New year will be held in September and web site registration is also open. Who's New in Madison, Inc. was organized in 1935 to help new residents of Madison become acquainted with their new community through shared interests and social activities. 8 or more characters and a number.